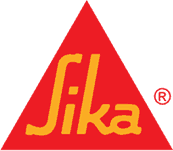 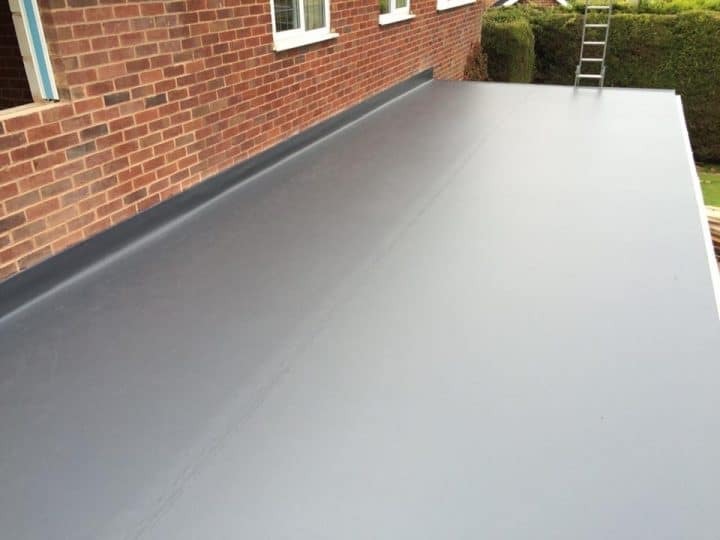 With our garage roofing solutions, we use Sarnafil which is proven to last for over 50 years. If you're tired of your garage roof leaking, or you want a reliable flat roof membrane that will last a lifetime, we can help. 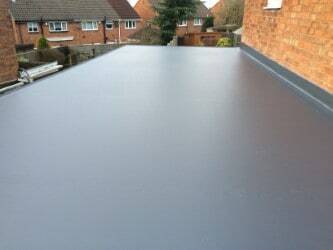 Sarnafil single ply is the perfect Garage roof solution. 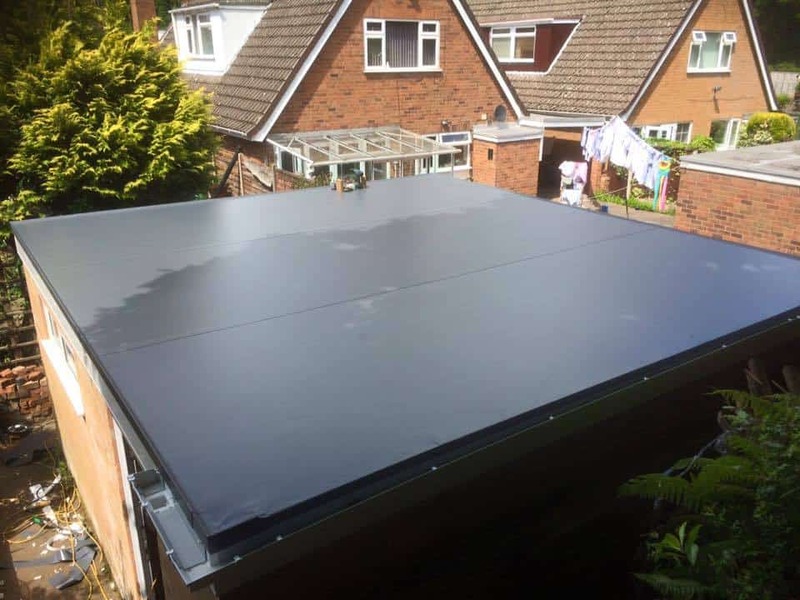 Garages have become an essential part of our home, even if not housing our cars, the garage has become the go to place to store everything from golf clubs and bikes to barbeques and children‘s toys. 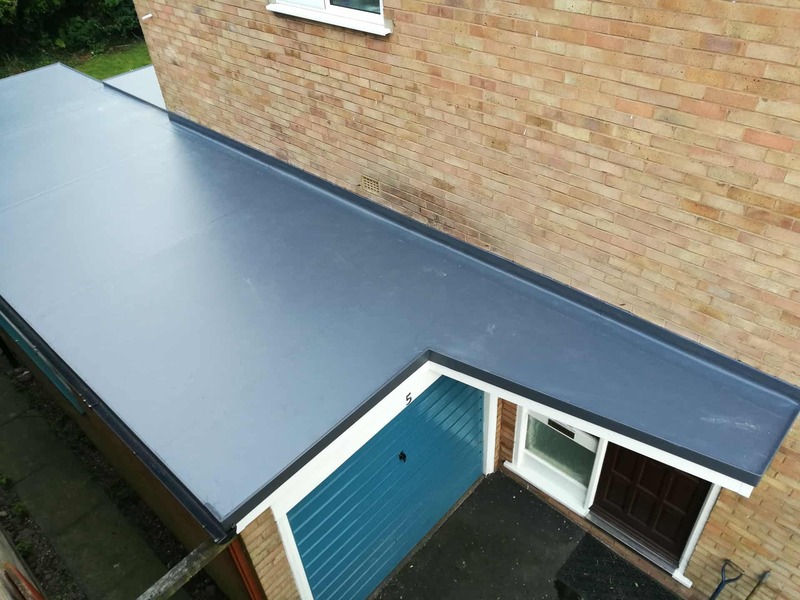 Yet so often we neglect our poor garage roofs, leaving them unprotected with inadequate roofing materials, poor drainage and generally overlooked and unloved. 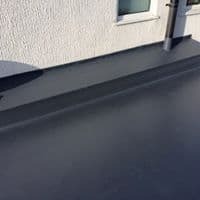 Unfortunately, a poor quality roof is often a leaking one and those precious personal possessions can quickly become damaged or even destroyed. 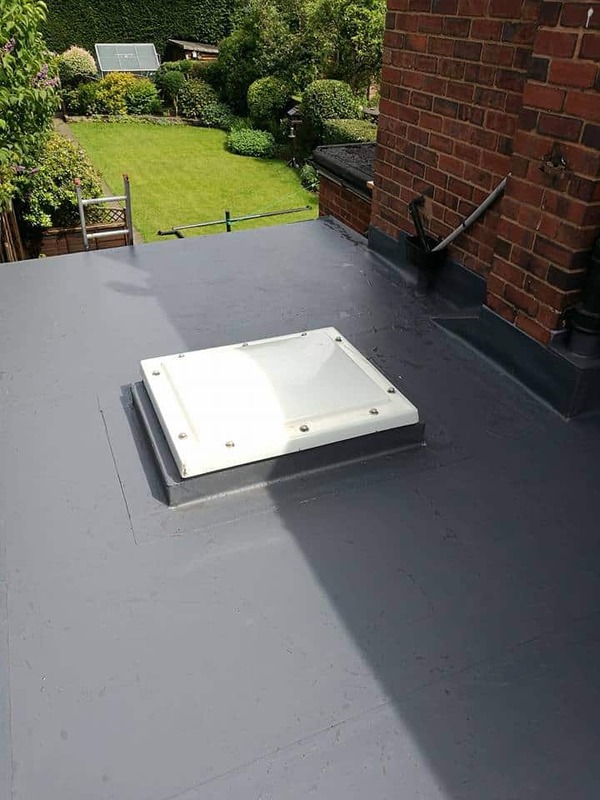 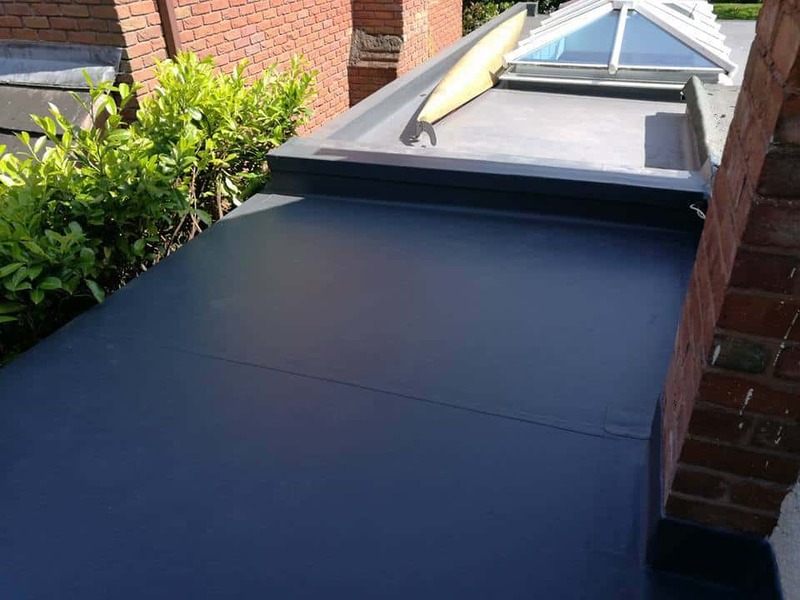 Roof Assured Registered Installers have vast experience in transforming failing roofs, into high performing ones, for a guaranteed peace of mind. 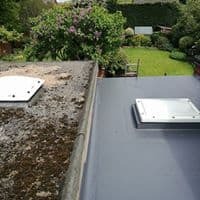 We protect what’s on the inside by taking care of what’s on the outside. 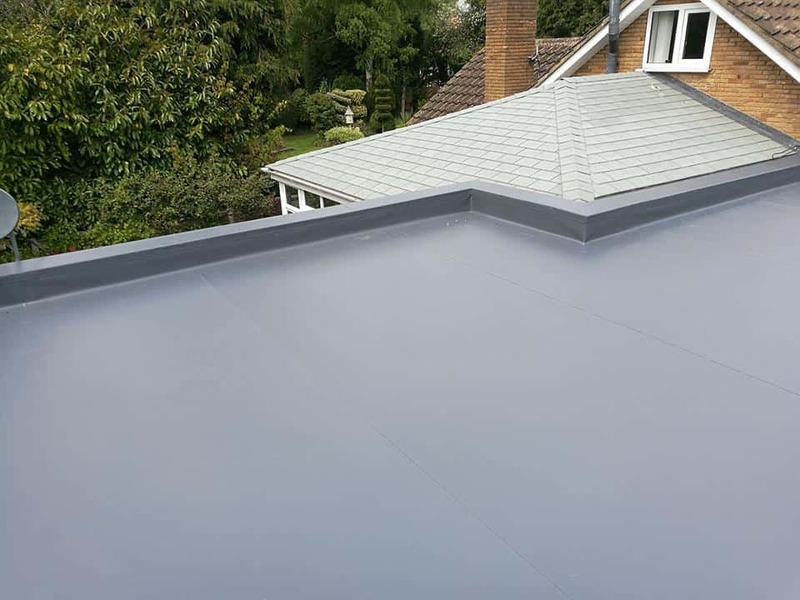 What’s more, our roofs simply look better than traditional roofing materials such as felt based roofs that support moss and bacterial growth. 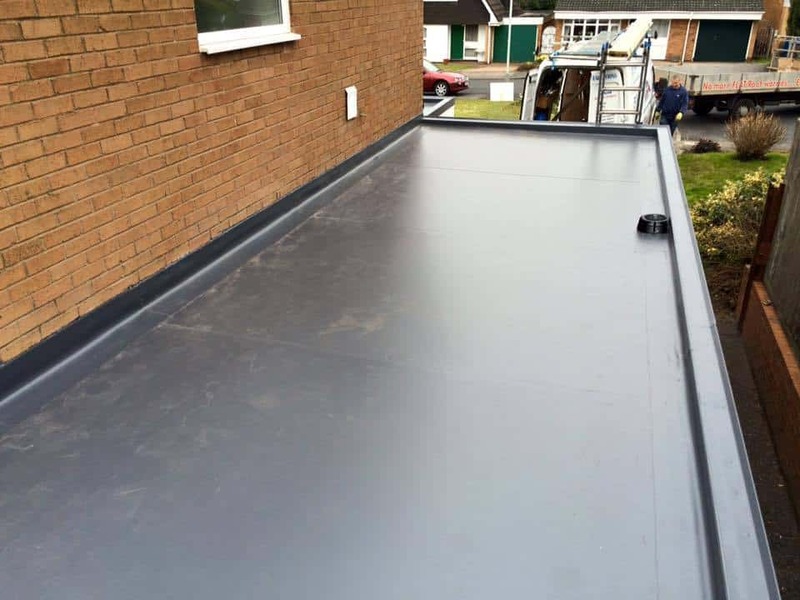 A shoddy looking garage roof instantly reduces kerb appeal. 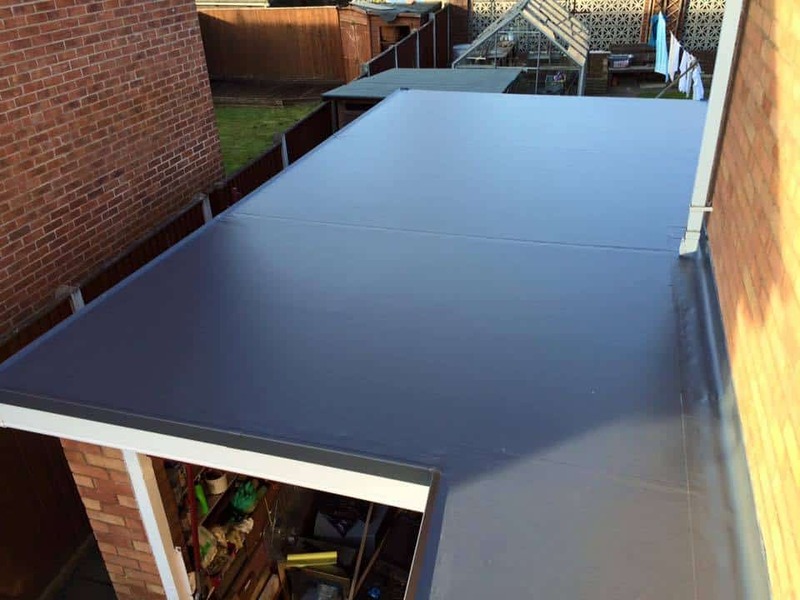 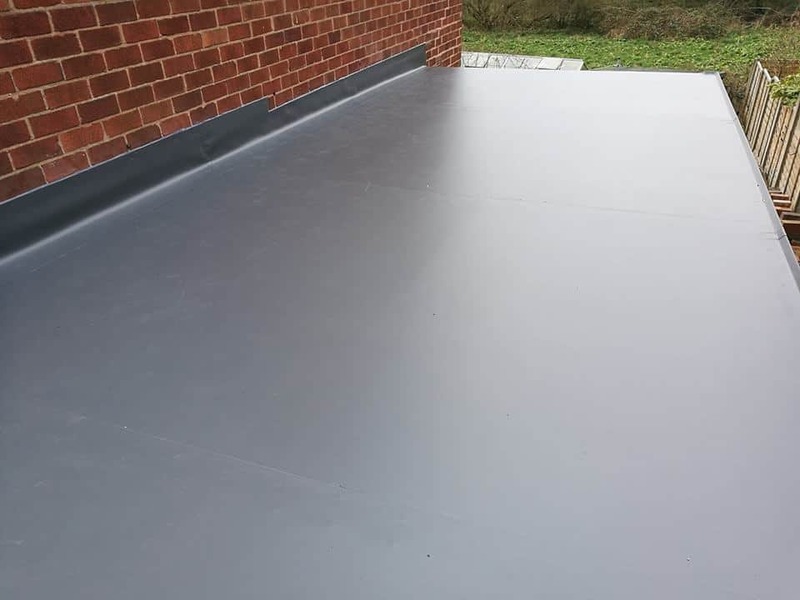 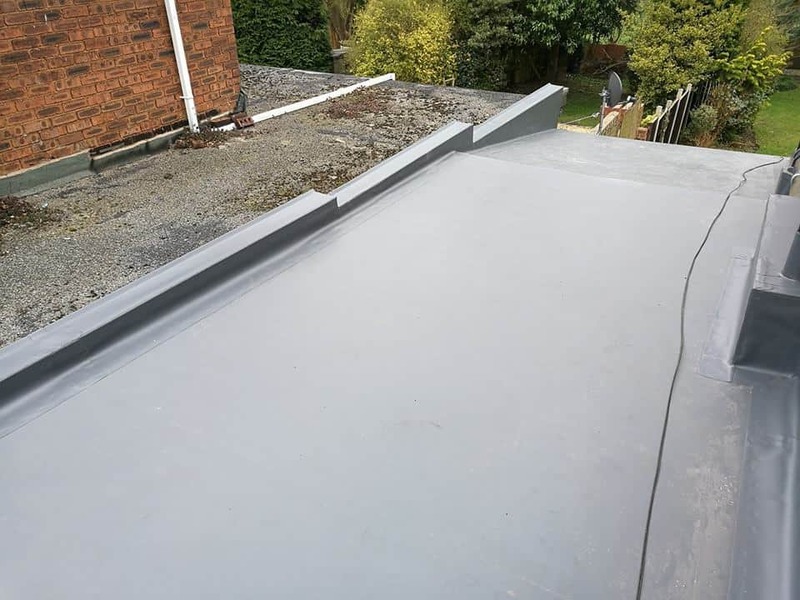 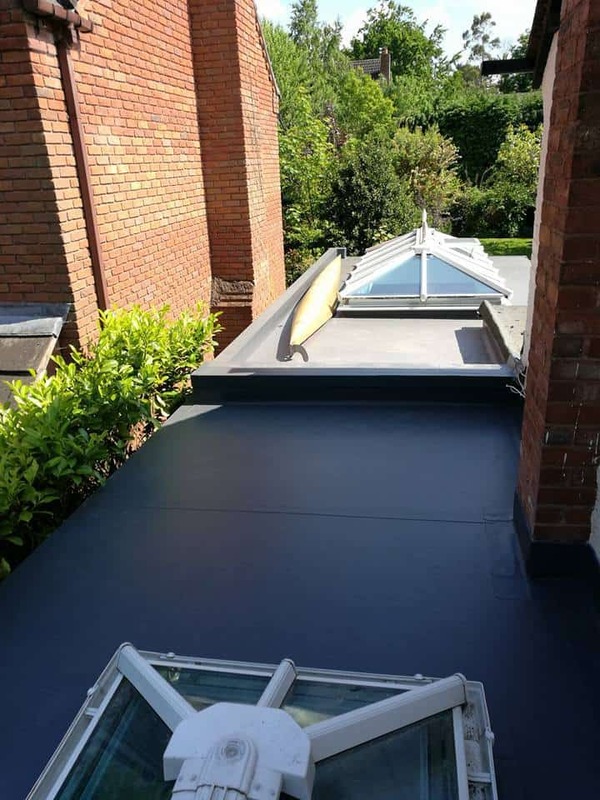 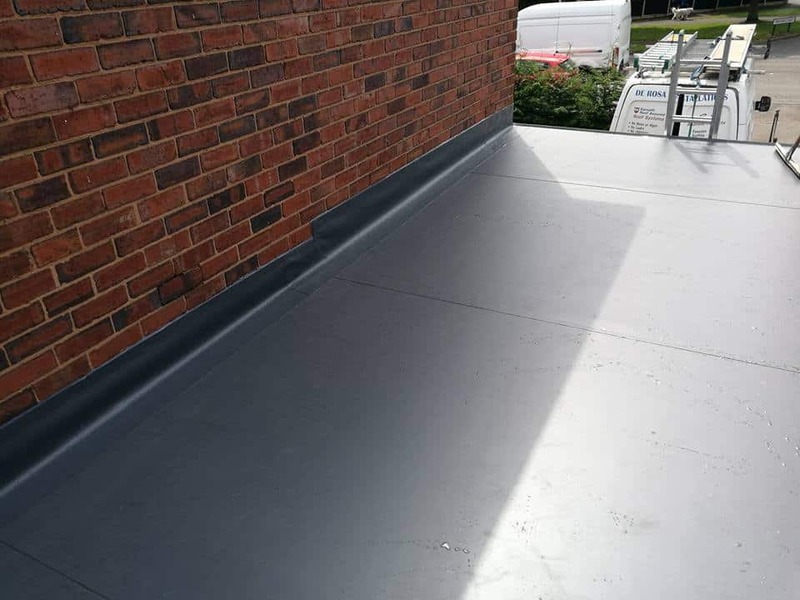 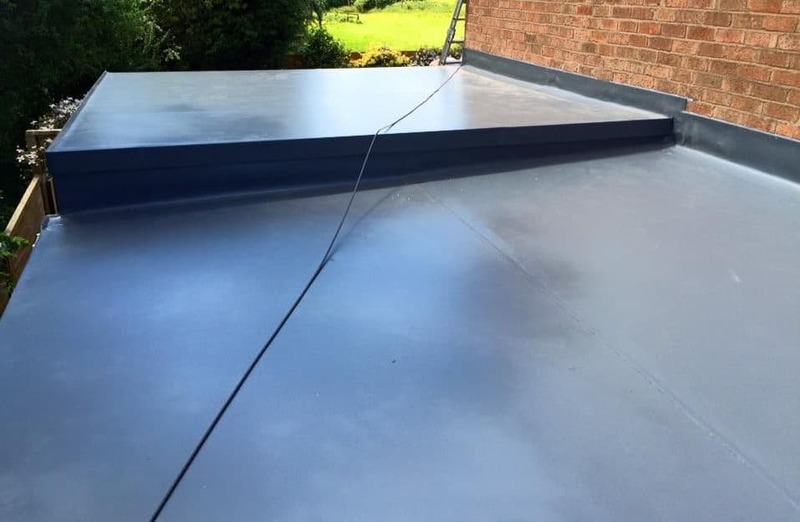 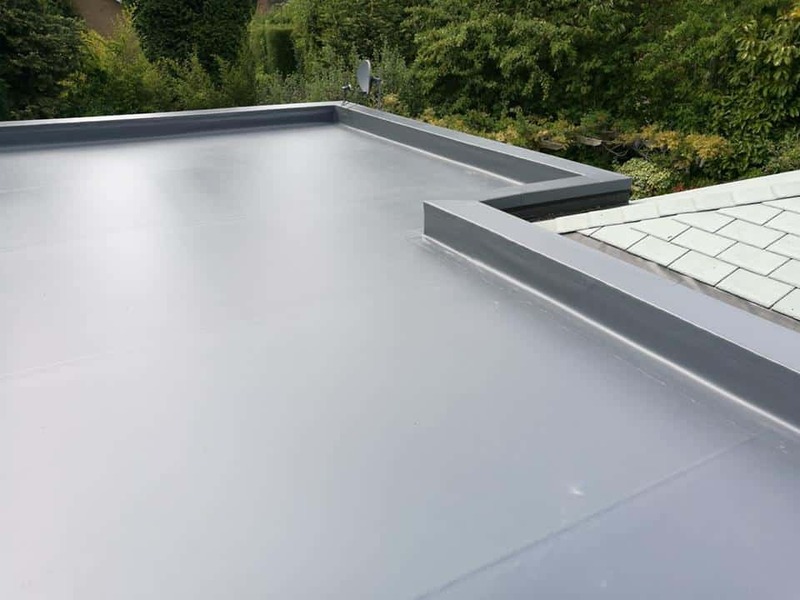 We will install a contemporary, low maintenance Sarnafil single ply membrane roof on your garage, so you can turn it into something really special, and make the most out of your space. The work was carried out over 2 days as promised, despite inclement weather. 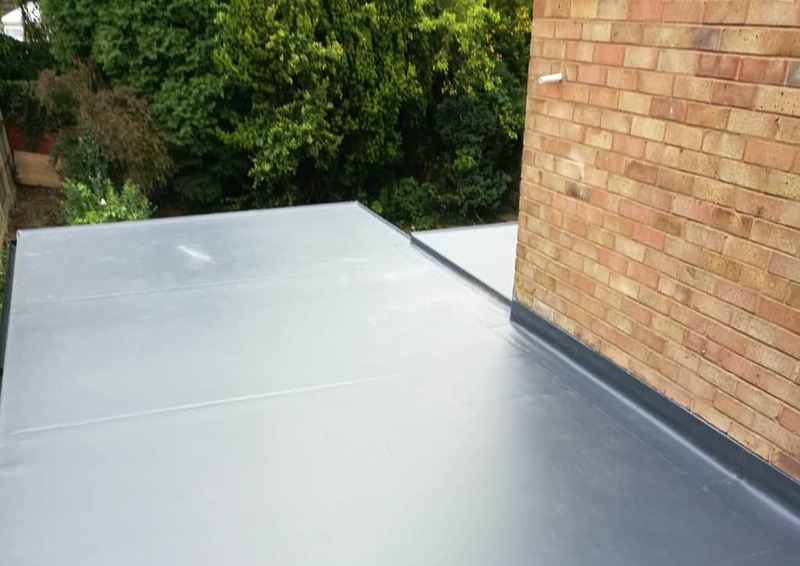 The workmen were pleasant and courteous, worked hard to get the job done on time and left everywhere clean and tidy. 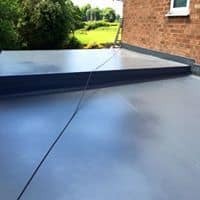 I would definitely recommend De Rosa Installations.